Dressing the world for over 75 years. The Levy Group works with the world’s leading fashion brands and retailers across multiple apparel categories. With over 75 years of industry expertise, The Levy Group remains one of the largest apparel manufacturers in the United States. Our commitment to outstanding quality, value, and customer service has enabled us to continually grow and innovate in a highly challenging marketplace. Our network has grown to over 300 retail partners, five international offices, a portfolio of iconic brand partners and four proprietary brands. We continue to explore global opportunities through foresight, creativity, and adaptability while honoring our ethical heritage through corporate integrity and social responsibility. The Levy Group designs, manufactures, imports, markets and distributes outerwear, swimwear, dresses, active wear, men’s tailored clothing and sportswear. Headquartered in New York City, The Levy Group manages, elevates and builds the long-term value of consumer brands by partnering with best-in-class manufacturers and retailers. We align with industry experts who share our vision and approach towards building brand value, generating global awareness and driving revenue. The THANC Foundation is committed to supporting research and education in the early detection and treatment of thyroid, head and neck cancer. 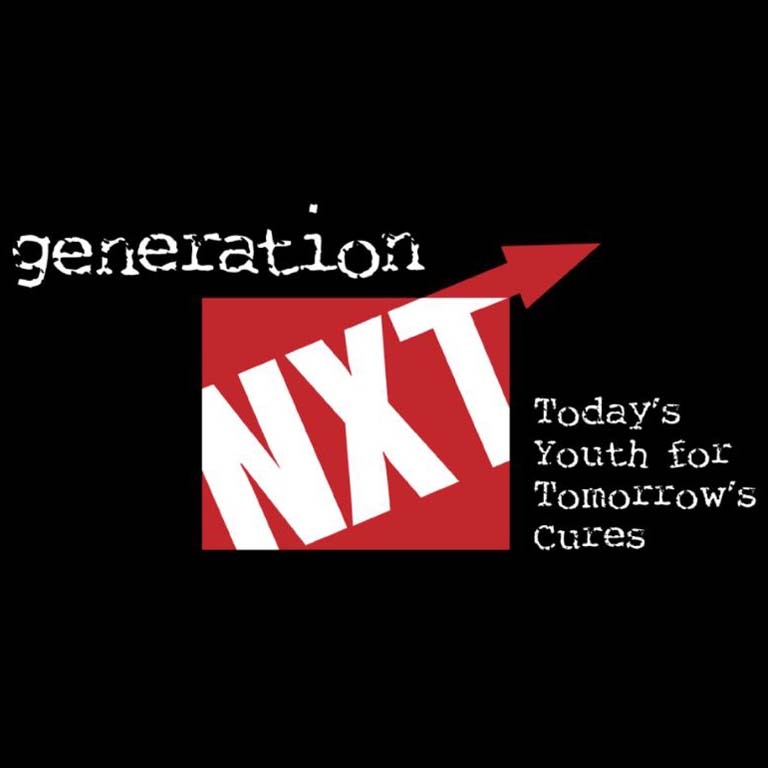 Generation NXT inspires young adults and teens to make a difference in the world around them. By making today's youth aware of a variety of social, health and environmental issues, we believe we can build a new generation of socially aware philanthropists.